Watch out! There's measles about! MMR (Measles, Mumps, Rubella) – We are actively promoting the uptake for children to have their second dose of the MMR vaccine. 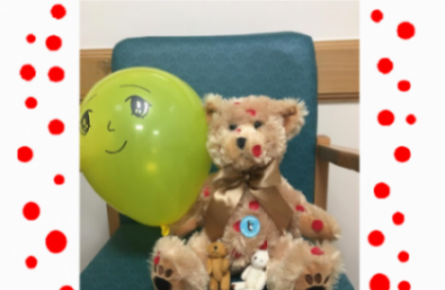 Your child will receive a small bear as well as a sticker and a balloon when they attend their second MMR appointment. The first dose should be given at the age of 12 months and the second does around 3 years and four months before starting school. This will give your child long lasting protection.